OK to Travel - How Did We Do? In order to improve our service we greatly appreciate any feedback, good or bad. We use an independent customer review system, called Feefo. All Feefo reviews are gathered anonymously from genuine customers. 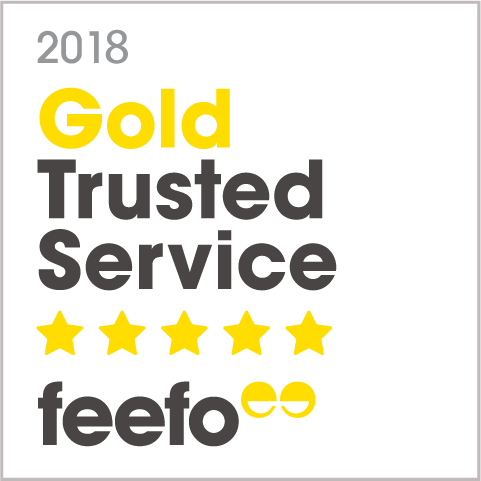 Feefo Service is an independent seal of excellence that recognises businesses for delivering exceptional experiences, rated by real customers.